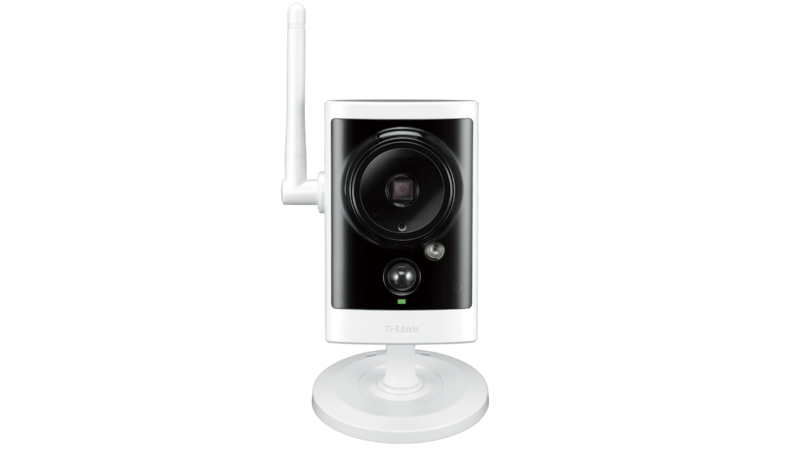 The DCS-7000L Wireless AC Day/Night HD Mini Bullet Cloud Camera is a mydlink-enabled IP surveillance camera that lets you monitor an area 24 hours a day. Built-in Wireless AC technology gives you better streaming and increased reliability; and because it’s mydlink-enabled, you can check on things right from your mobile device. 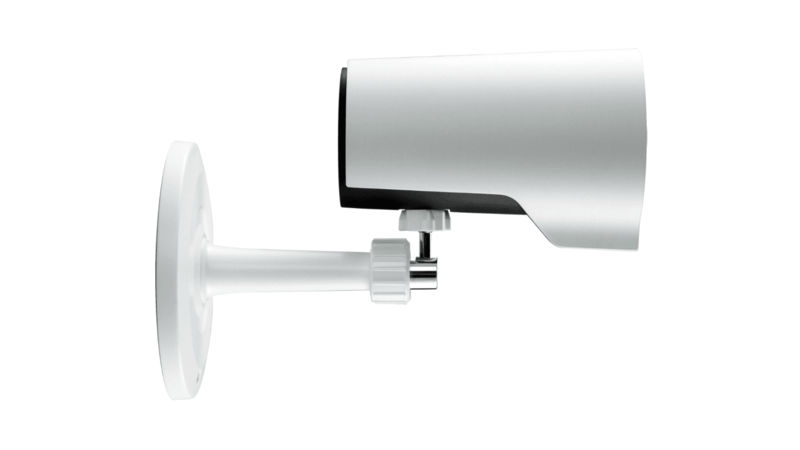 The DCS-7000L Wireless AC Day/Night HD Mini Bullet Cloud Camera is a mydlink-enabled IP surveillance camera that lets you monitor an area 24 hours a day. Built-in Wireless AC technology gives you better streaming and increased reliability; and because it’s mydlink-enabled, you can check on things right from your smart phone or tablet. 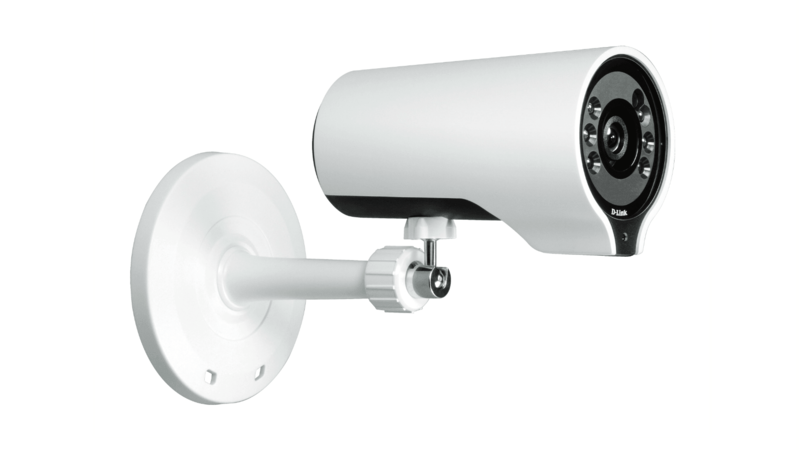 The DCS-7000L is a self-sufficient surveillance solution, capable of recording snapshots and video to a microSD card without requiring a PC or network storage device. 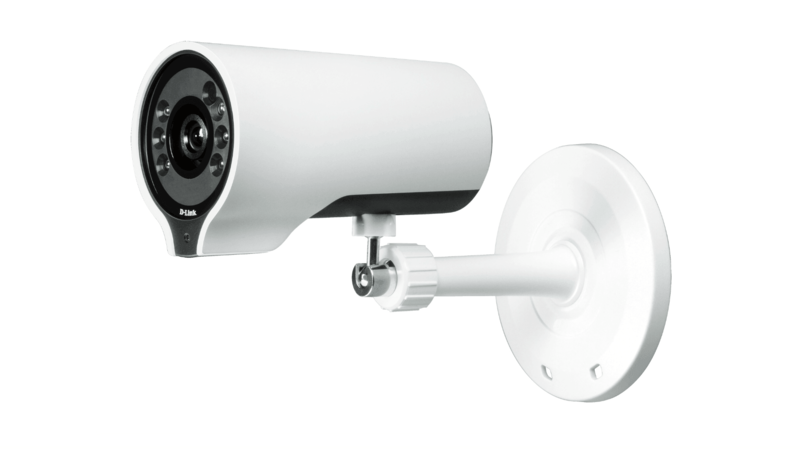 If you want to expand your surveillance options, D-ViewCam management software is also included, giving you the ability to manage up to 32 cameras with a robust set of features, including multi-camera views and automated e-mail alerts to keep you informed of suspicious or unusual activities. The DCS-7000L is built with a megapixel image sensor to give you high-quality snapshots and video with resolutions up to 720p HD. This gives you sharp, high-resolution snapshots and videos with rich detail. Get a closer look with ePTZ, which lets you zoom in, zoom out, and pan across your camera’s video so you can survey a large area easily. The integrated infrared cut removable (ICR) filter blocks infrared light during the day for precise colour and improved quality images. At night, it moves out of the way to use all available light for low-light surveillance. 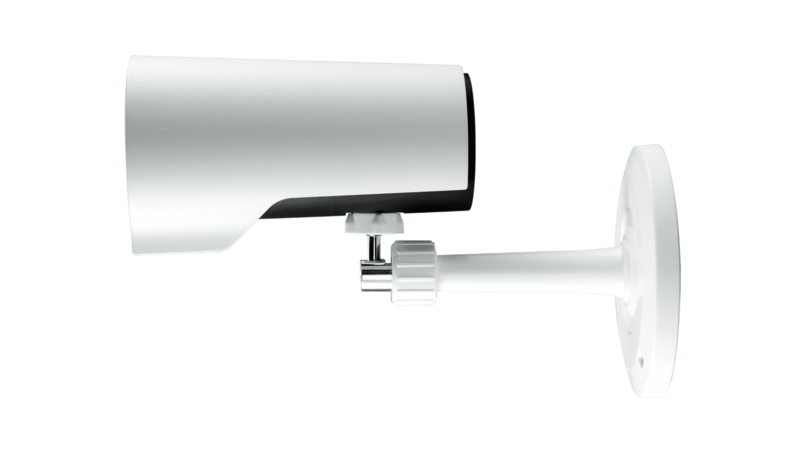 Furthermore, with the built-in IR LED illuminator, the camera can monitor up to 8 metres in complete darkness. Connecting a camera on your network and accessing it has traditionally required complex configuration. mydlink makes it easy to access your camera from wherever you are with a wireless or 3G/4G LTE connection, whenever it’s convenient for you. 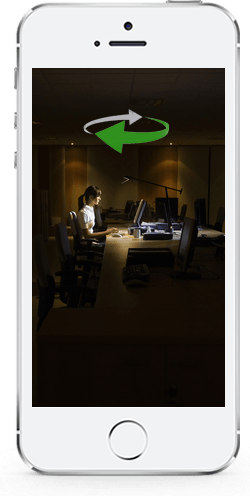 Using the free mydlink Lite app for iOS and Android smartphones and tablets, you can connect and setup your mydlink camera without turning on a computer. A step-by-step guide has your camera up and running in a matter of minutes. Through the mydlink Lite app, you can set up a free mydlink account which allows you to view and manage your camera from any Internet connected computer. 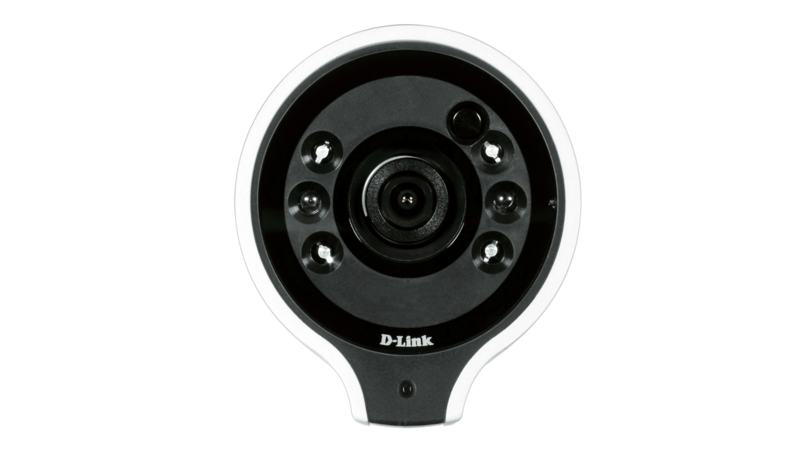 If you have more than one camera, you can add it to your existing mydlink account and watch all your cameras from a single location. You can even access videos recorded onto a microSD card2 and talk back through the app with 2-way audio support. Thanks to this app, you can monitor on-the-go even if you don’t have access to a computer. The DCS-7000L comes with a wealth of features that enhance its surveillance capabilities, making it ideal for any situation. The camera can detect motion, allowing it to automatically record video and send you a notification when motion is detected. Audio in and out connectors can be connected to a microphone and speaker, allowing for 2-way communication and making the DCS-7000L ideal for use in entryways. Connect the DCS-7000L to your wireless network with Wireless AC, which provides improved speed and range over previous wireless standards. This helps when streaming video across your network by providing more bandwidth and creating a more reliable connection. It also gives you the freedom to install your camera in more places, thanks to increased wireless coverage. Compact, miniature design gives more flexibility on where the DCS-7000L can be placed. The camera can be mounted in areas that need to be monitored without the camera being easily spotted. If you have a mydlink-enabled Cloud Router, setting up and configuring your DCS-7000L is a snap, thanks to Zero Configuration. 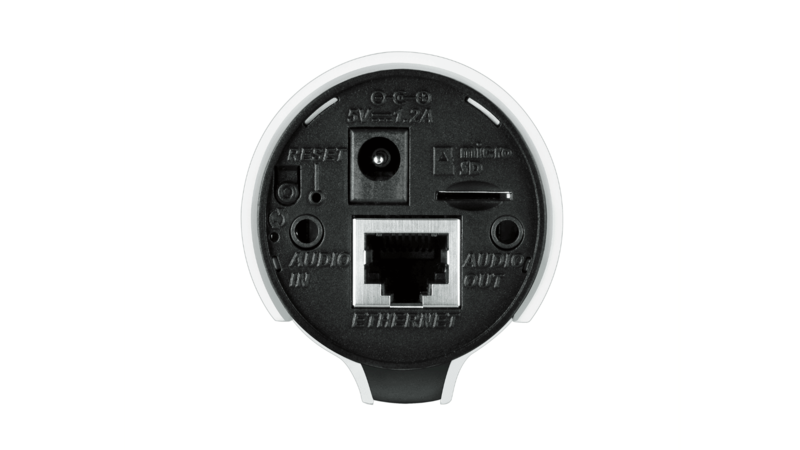 Simply connect your camera to its power adapter and then connect your camera to your mydlink‑enabled Cloud Router with an Ethernet cable - the camera will automatically be added to your account. 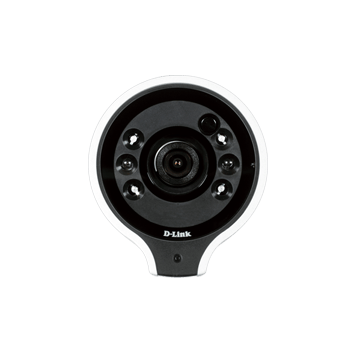 mydlink does the hard work for you, allowing even novice users to set up and use their mydlink-enabled cameras immediately. 2 SD card not included. An SDXC Class 6 or above card is recommended. Supports capacities up to 128 GB.